Steam’s had a movie section for a little while now, but for the most part it’s been home to indie flicks and Naruto. Recently, though, that’s been changing. 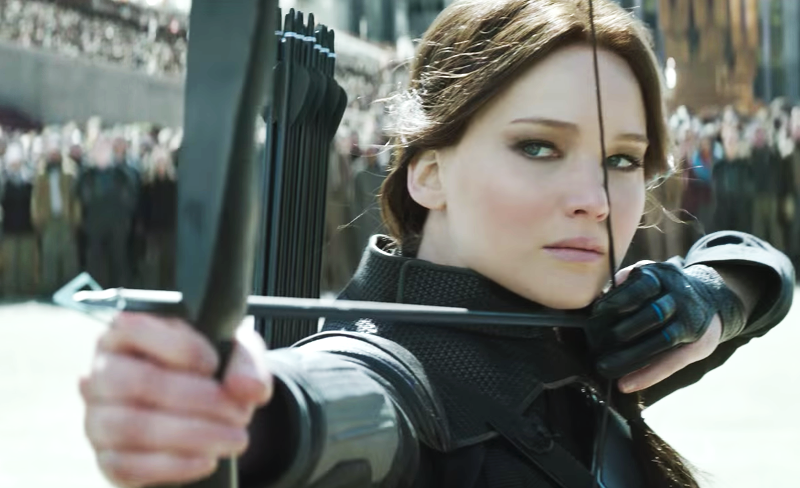 Case in point: Lionsgate just added 100 movies to Steam, including Hunger Games and Twilight. While Lionsgate’s mess of moving pictures varies in quality (Reservoir Dogs! Cabin in the Woods! ...Blue Mountain State), it’s nothing to sneeze at. You can view the full selection here. Certainly, I can understand why this move makes sense for Lionsgate. Steam has 125 million users. That’s 250 million eyeballs, give or a take few, to watch your movies. There’s gold in them thar hills, in other words. I just don’t understand the appeal for John Q Steamuser (pronounced “stee-muser,” obviously). Problem one: many movies on Steam are only available to rent, and the prices aren’t exactly tempting. Pricing is inconsistent, but for $4, $5, $6, or sometimes $7, you can watch a single movie for 48 hours. Some movies include a purchase option for anything from a few dollars more to double or triple the rental price. It’s about in line with something like Amazon Video, except with more hardware restrictions and a significantly smaller selection. If you rent two or three movies, you’re already at the price of a one-month Netflix payment ($7.99+ depending on your plan). Hulu is similarly priced, and Amazon Prime, while slightly more expensive, also gets you access to streaming music. All of them are also slicker and better organized, and their selections are much larger. Even Steam’s new movies are in regular rotation on subscription services. They haven’t added anything like, say, Star Wars or The Revenant. Also, while the aforementioned services allow you to stream to other devices (phones, tablets, etc), Steam movies only work with different types of computer. You can use Steam Link or a similar device to put them on your TV screen, but that’s a hassle compared to what other services offer. Oh, and to hear Steam users tell it, there’s some serious region locking on many of these films, too. If you only ever watch movies sporadically or feel the need to own the handful of movies Steam lets you buy (reminder: you don’t actually own anything you purchase on Steam), I could understand using Steam for your viewing pleasure. If not, though, what’s the point? There are better options just a couple clicks away. Maybe if Steam expands its selection to include movies that aren’t streaming on subscription services, things will be better. Until then, it’s a crack in the service’s armor.